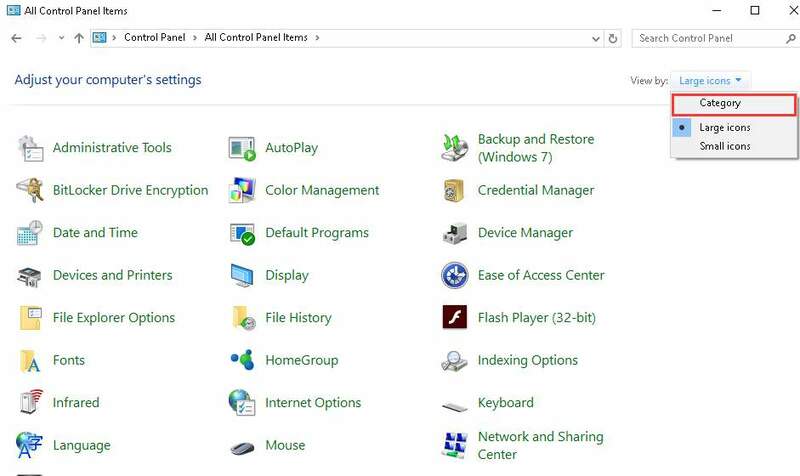 A password reset disk allows you to reset password when you forgot your password and the Windows login screen is locked. 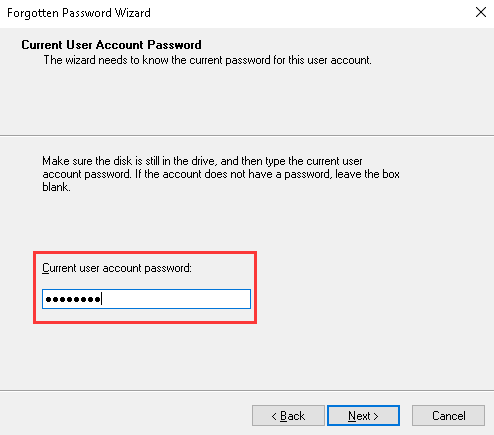 If you set a password to login to Windows 10, it is necessary to create a password reset disk in case someday you may forget the password. To create a password reset disk, follow instructions below. Before you get started, ensure that you have an available removable media, such as a USB flash drive and plug it to your computer. 2. Type control in the run box and click OK button. 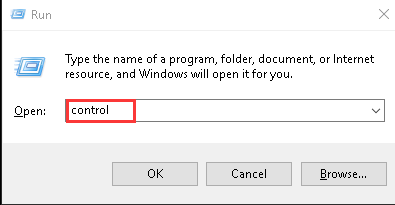 This is to open “Control Panel” window. 4. 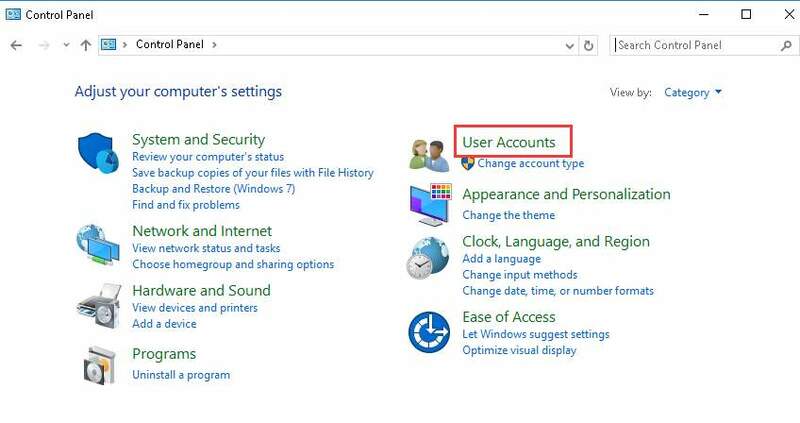 Click on User Accounts. 5. Continue to click on User Accounts. 6. 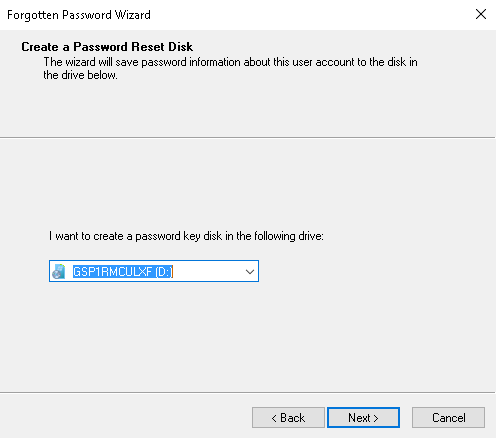 Select Create a password reset disk in left pane. 8. Choose a drive that you want to create a password reset disk to. If you have only plugged an removable drive to your computer, the drive will be selected by default. Then click on Next button. 9. Type your Current user account password in the box and click on Next button to finish the process. 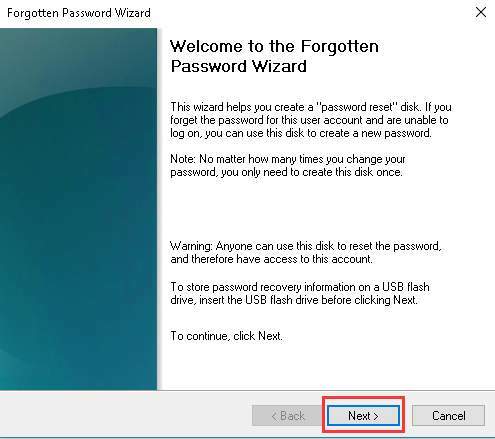 It is necessary and easy to create a password reset disk. Hope you find the instructions above helpful.